There are two categories of loans – one with fixed interest and the other with floating interest. Fixed interest won’t give you the benefit that floating interest gives you when the interest rates are slashed. At the same time, floating interest loan won’t give you the stability that fixed interest provides – you might end up paying more too. So study the market conditions and weigh your options carefully. Every financing institution has rules of its own. You have to be very careful when it comes to the fine print – give it a thorough and detailed read. Skipping even one condition may prove to be a costly affair later. Banks give you the flexibility to bargain with the interest rates. It’s entirely in their control to increase or reduce interest rates to a certain extent. Make use of that long-term loyal customer relationship you have had with the bank for a number of years and try to strike the best deal. Banks have specific targets to achieve, and you may get the upper hand if you apply at month ends. There is a high probability of you getting a better deal applying at this time of the month. You need to clearly know your capacity to repay the loan and to know this; you need to have your calculations in place. Take help if required, but know what part of your salary will be going into repaying the loan. Keeping this apart, you also have to consider the other running expenses of your household. This may give you the benefit of minimum documentation and some other waivers too. If things don’t work out with your bank, you can opt for some other bank also. You even have the option of switching the lenders. You need not stick to the same lending bank for the entire period of the loan; you can quickly switch banks. And it doesn’t cost you a lot; only processing fees has to be taken care of. 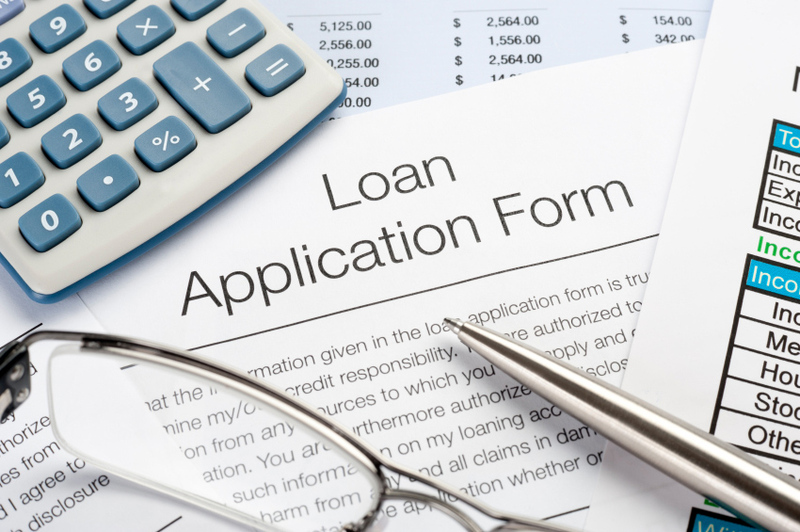 Loans require carefully made, informed decisions – we hope these tips helped!